Yolia Health is a bio-medical device company committed to help people restore and enhance vision through non-invasive forms of treatment. Because the prevalence of presbyopia is believed to be 100 percent after the age of 50 years old, its incidence is increasing as people live longer. According to the World Health Organization, in 2005 over a billion people in the world were presbyopic. It is expected to reach over 2 billion by the year 2020. 7 Days and you’re done! Customized Lenses + Eye Drops. If you are in your 40's and experiencing blurred vision when reading or doing close work, you are probably suffering from presbyopia; a normal age-related condition that affects more than 135 million people in the United States, and 2 billion people world wide. Even people who have never experienced vision problems before may develop this condition. Yolia Health is a bio-medical device company committed to helping eye care providers preserve, restore and enhance vision though cost-effective, non-invasive forms of treatment. 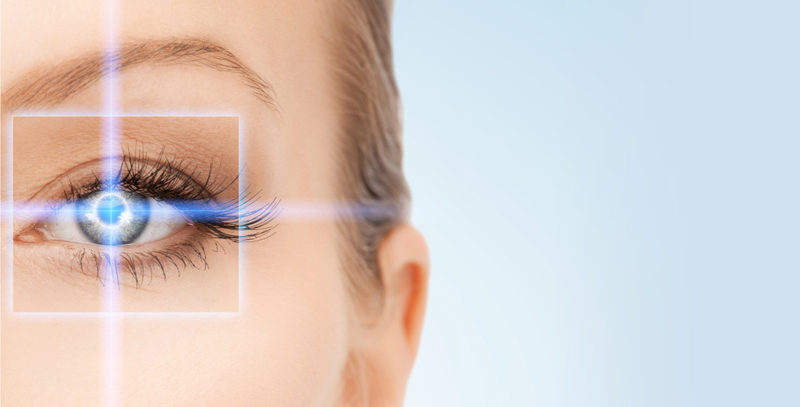 (TVT) is a safe, non-invasive, binocular and repeatable treatment for people who suffer from presbyopia. TVT is self-administered by the patient in his or her own home. It employs a combination of customized TVT contact lenses and specially formulated TVT eye drops – which, when used together, safely modifies the sphericity of the patient’s cornea leading to superior vision.